*Links in this article are affiliate links. Today is the day - the day that I share my review of the Mere Christianity Critical Analysis Journal that I've been hinting about for a little while now! I am a huge fan of C.S. Lewis and I am sharing that love of his writings with my children who are also becoming huge fans. Can you believe that I had never read any of his writings until I was in my late 30's? That's just WRONG and I knew I wanted to change that with my children! We have studied a little about apologetics in our Sunday School class and our teacher recommended that we read Mere Christianity by C.S. Lewis. Well, as with life I never did get around to it. So, when this review opportunity came up I knew this was my chance! I also knew that I wanted to add it in to my high school apologetic curriculum at some point. 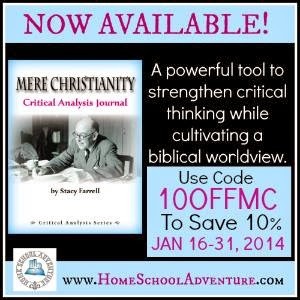 Here is a little information from Home School Adventure Company on what you can expect from Mere Christianity and the Mere Christianity Critical Analysis Journal. I am not completely through reading the book and journal but I can easily see how this will help me reinforce what my high schooler is learning. As stated in the description, each chapter includes questions to help aid you when you are discussing what your student has learned. So, even if you don't have time to read it for yourself this can be a valuable resource to help keep the discussion alive. I love the fact that the Mere Christianity Critical Analysis Journal assists the student in critical thinking skills but I love even more that it does it from a biblical worldview. I am certain that if my children cannot defend what they believe then their belief could and possibly will easily waver. I'll admit that more often than not I have a difficult time coming up with the right questions to ask to stir up those critical questions. Not only does the Mere Christianity Critical Analysis Journal consist of thought provoking questions for the student but suggested answers for the parent/teacher! I must also add that I think this is a great book and journal for adults as well especially those like me! Since this is launch week for the Mere Christianity Critical Analysis Journal, you can purchase it for 10% off the normal price until January 31, 2014. Normal price after that date will be $28.95. 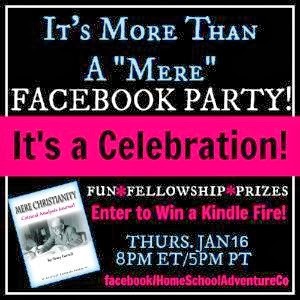 I'd also like to invite you to a Facebook party to kick off the launch of the Mere Christianity Critical Analysis Journal happening on Thursday, January 16 at 8PM ET. There will be lots of prizes up for grabs there. It has been a great pleasure to work with the author of the Mere Christianity Critical Analysis Journal and founder of Home School Adventure Company, Ms. Stacy Farrell. Her dedication to the Lord is clear in the curriculum that she has designed. Here is a little more about Stacy and the other resources she has made available to us. I thank God for her dedication! 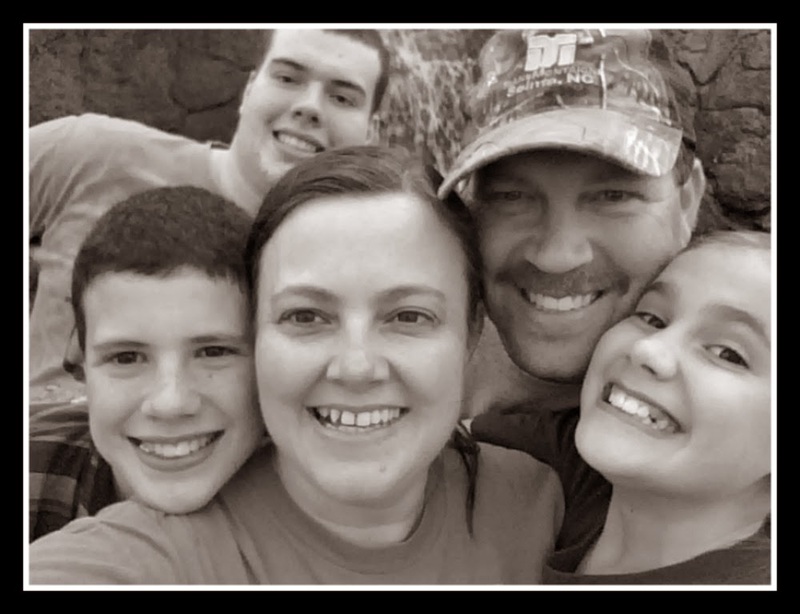 Although Stacy loves to write, speak, and teach, she considers her role as wife to Roger and mother to two precious sons to be her greatest work and privilege. 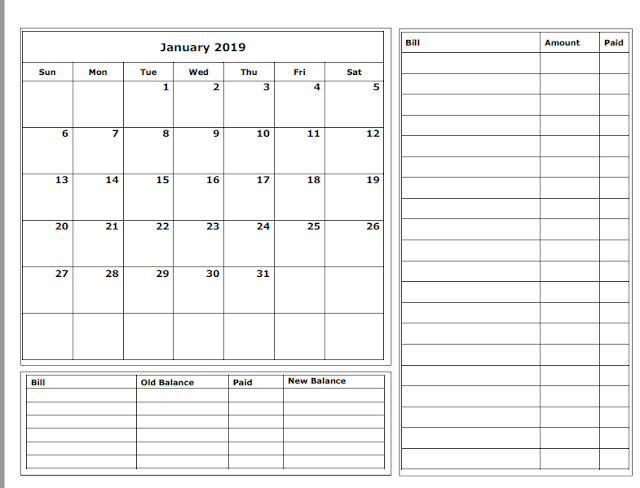 You can learn more about her resources at Home School Adventure Company.